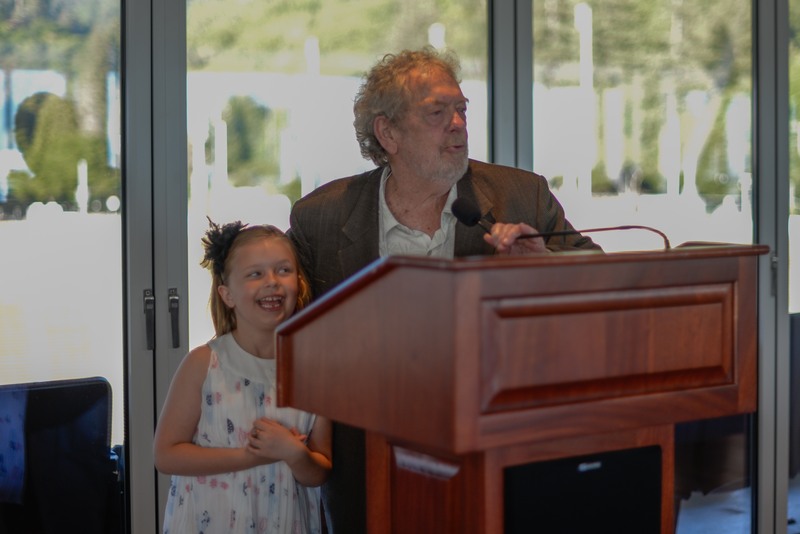 P. DAVID PEARSON OFFICIALLY RETIRED AFTER 48 YEARS. 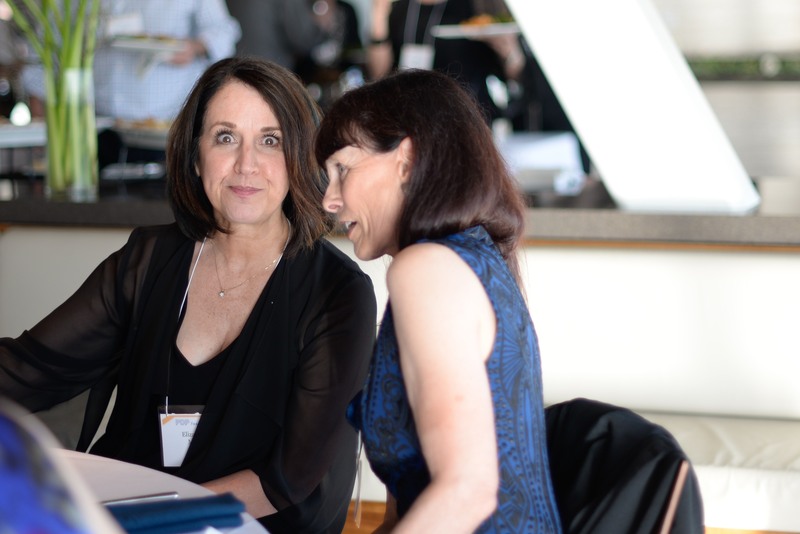 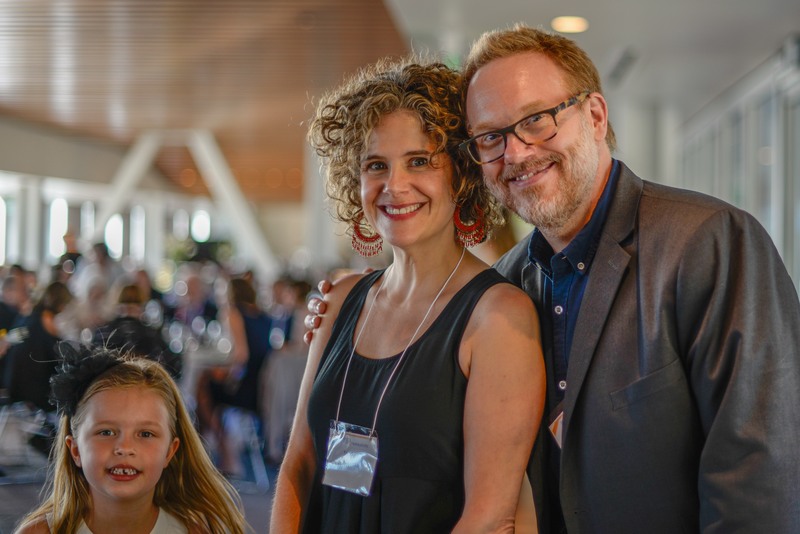 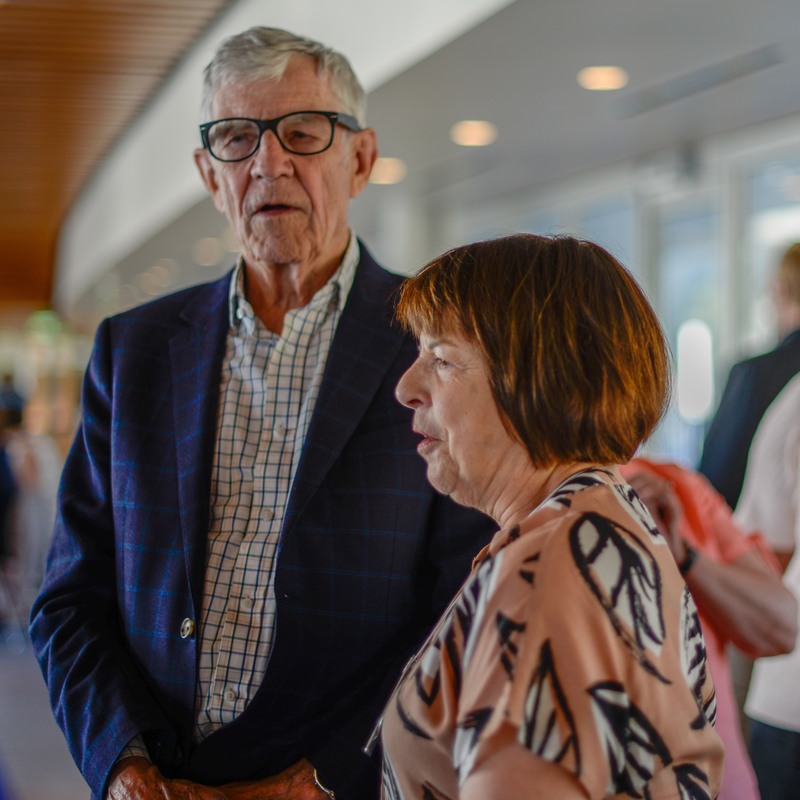 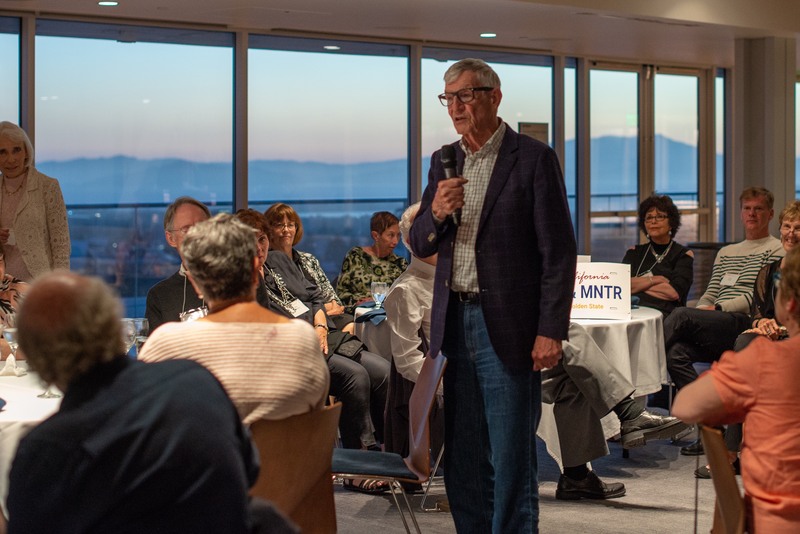 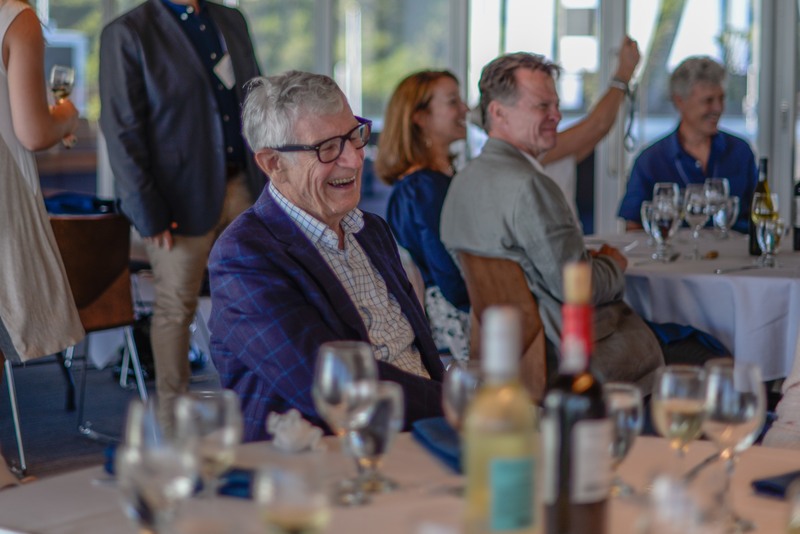 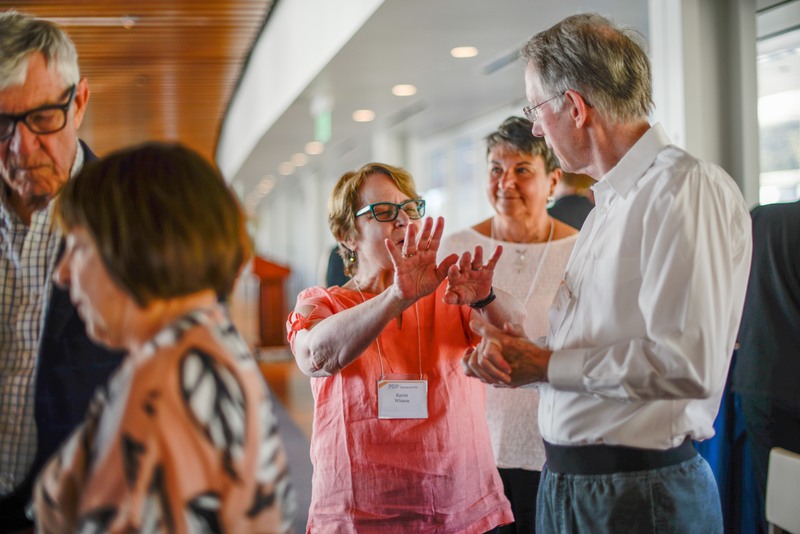 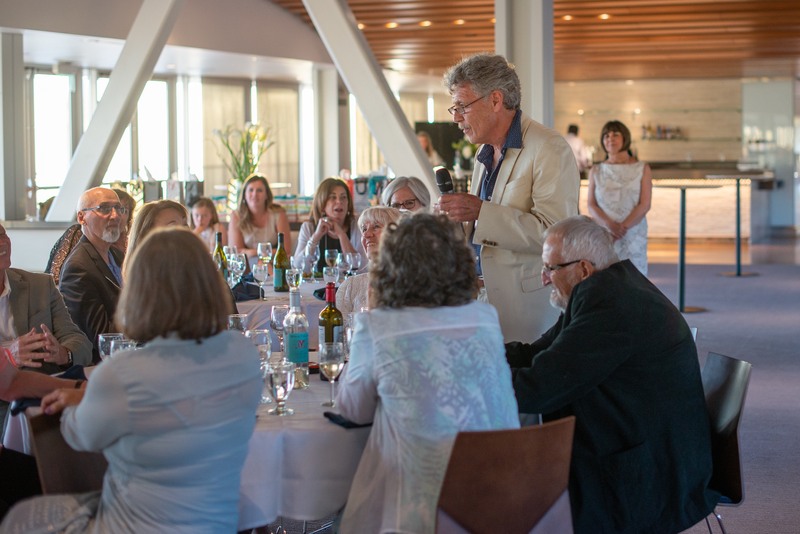 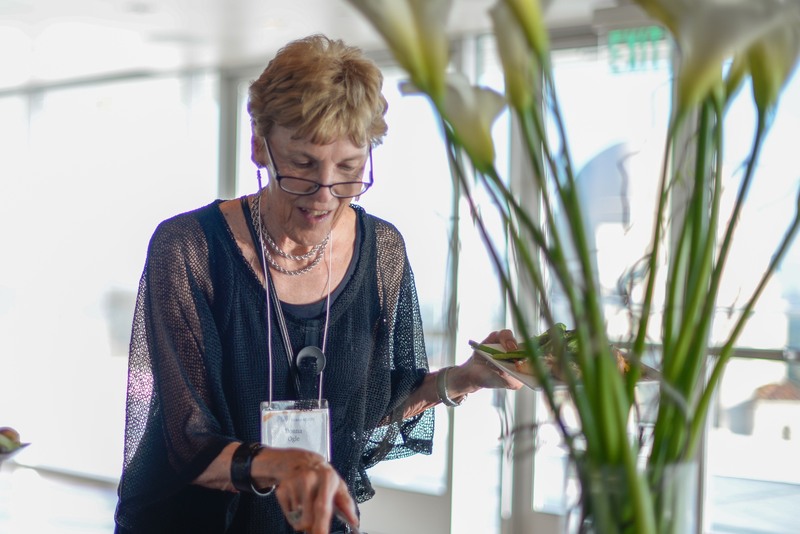 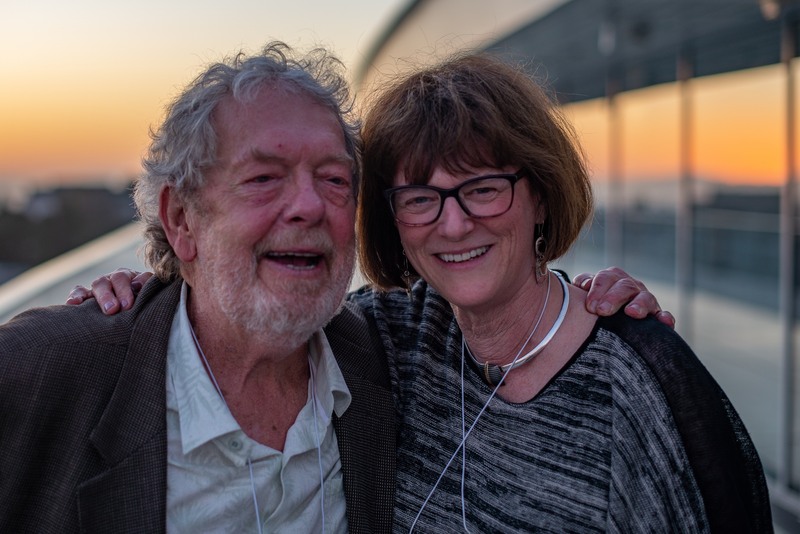 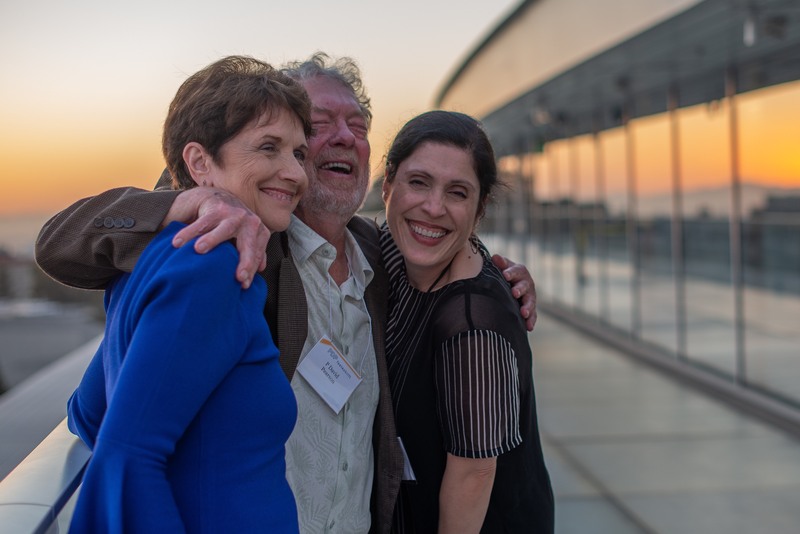 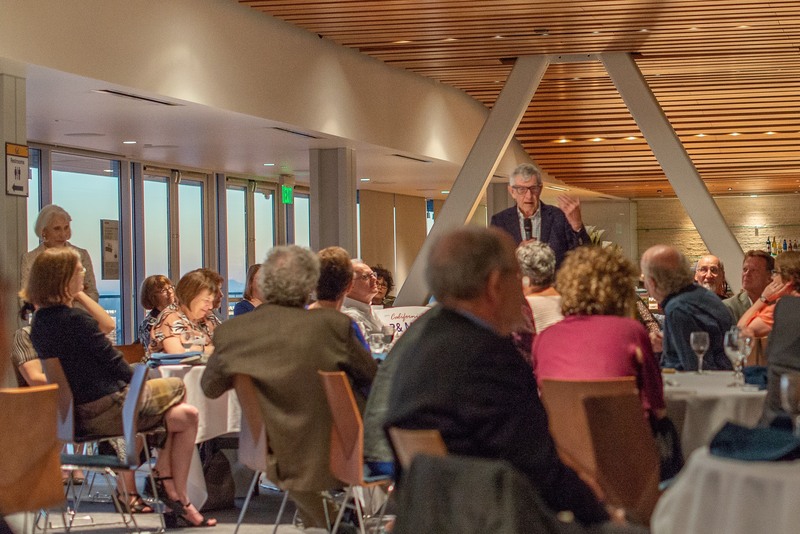 To mark the occasion, a Festschrift celebrating P. David’s life & work took place June 30, 2018 at the brand-new home of the UC Berkeley Graduate School of Education. 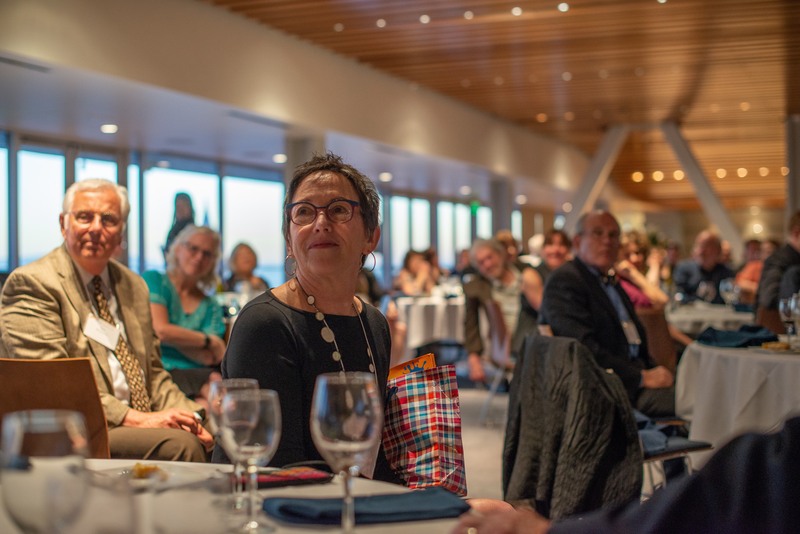 In addition to a Festschrift Symposium, we toasted & roasted PDP at an evening reception on Saturday night, David’s former advisees & grad students brunched on Sunday, July 1. 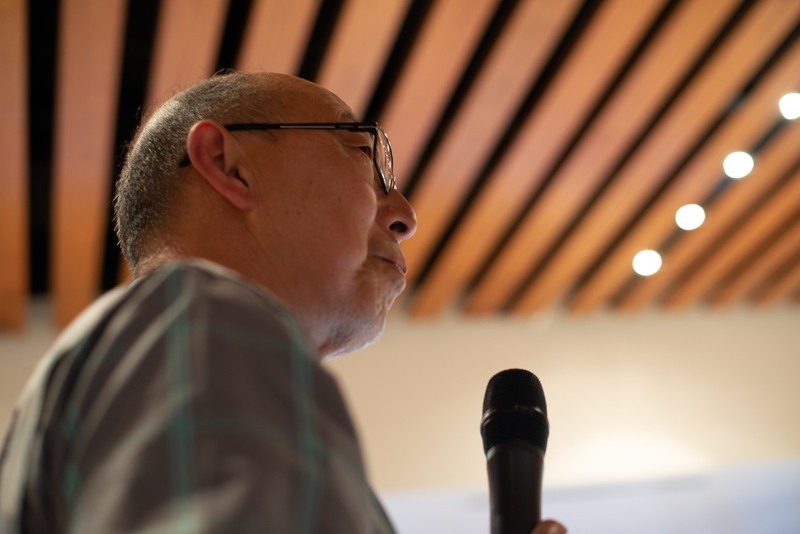 Now, moving forward, all of us will compile our work together in a Webfestschrift, hosted on this very website.